Added on September 3, 2018 by Jo Townshend. With the summer holidays here, JTA took the opportunity to immerse ourselves with our local community. 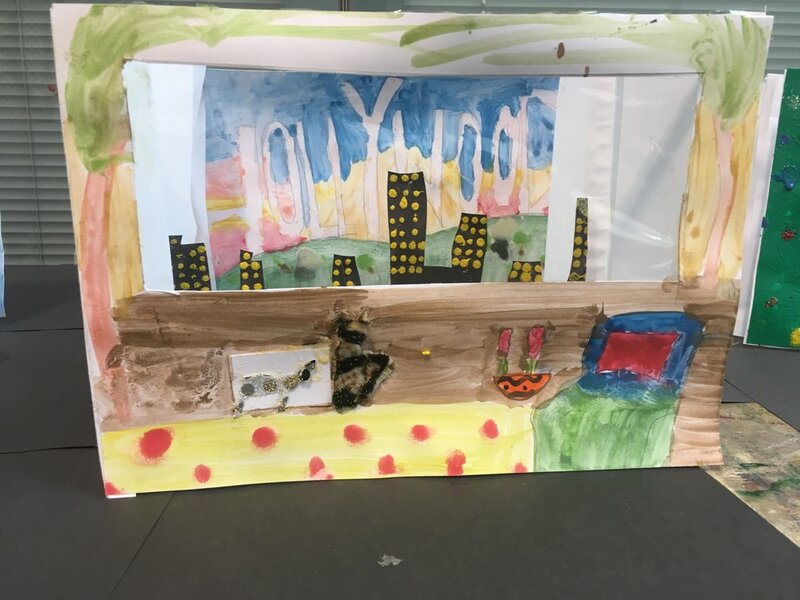 Collaborating with The Conservatoire on a one-day workshop, we welcomed a group of 9-12 year olds to create imaginative spaces and landscapes to piece together as a “Room with a View”. 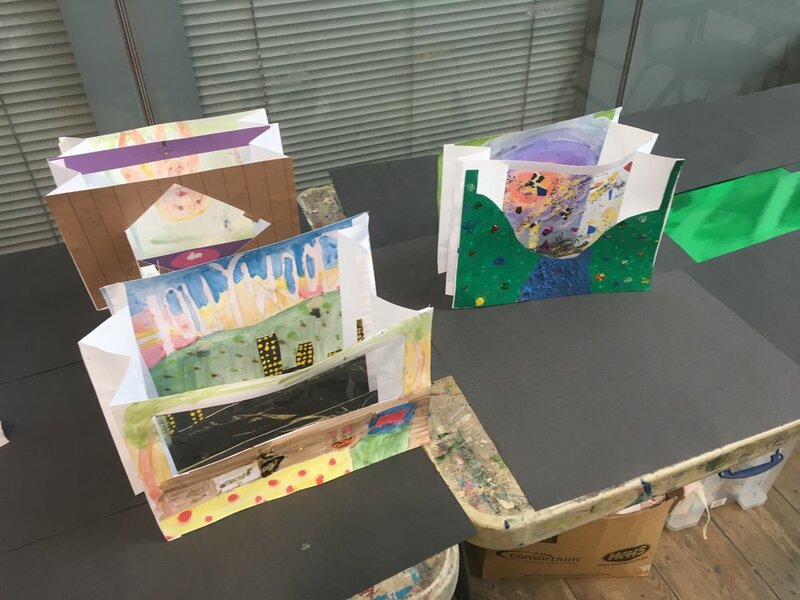 JTA helped students learn how to depict a fantasy scene through three-dimensional and layered artwork, where emphasis was put on understanding the creative layering of a foreground, middle ground and background. 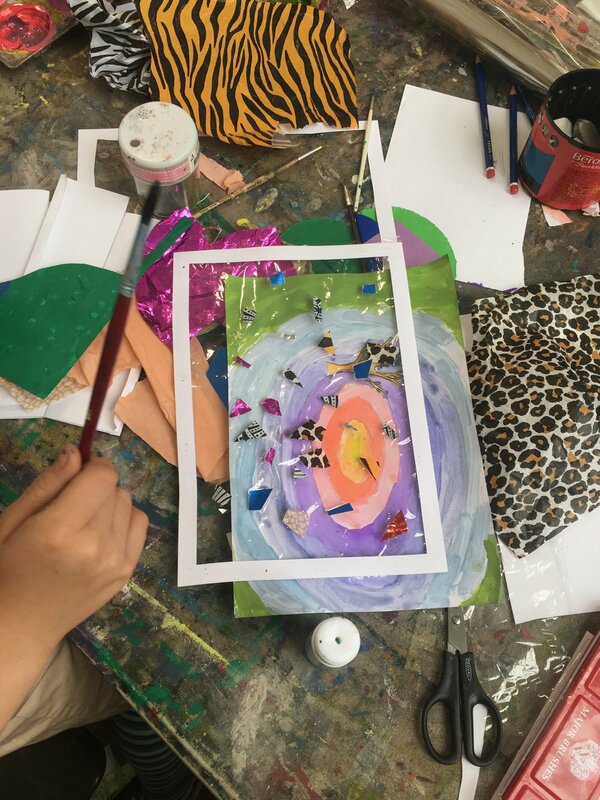 First and foremost the task was to be imaginative, would you be looking out at the Amazon River from a treehouse or diving the Great Barrier Reef. Looking through the aperture, what can you see? What would you like to see? We were taken aback by the creativity of the day, with each and every student participated with clear enthusiasm, telling tales of their individual views. Many thanks to George and Kristen for running the event as well as to all the participants!